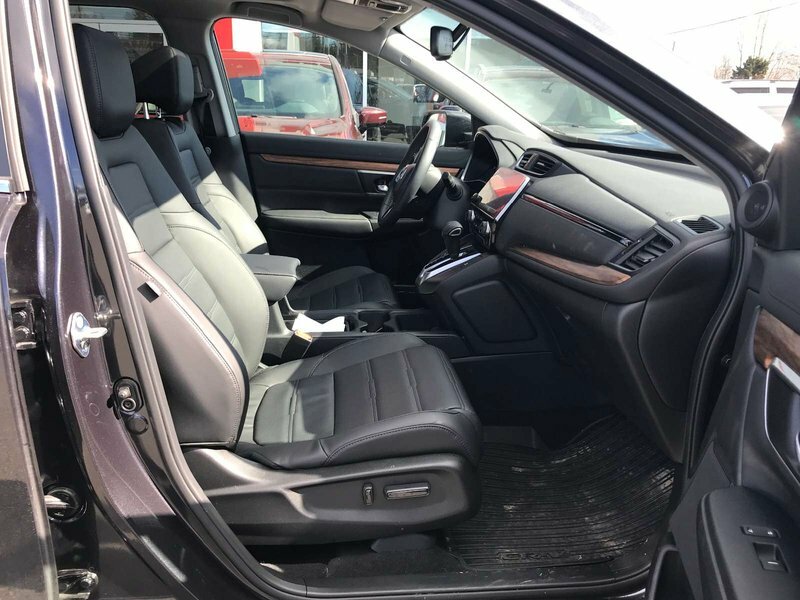 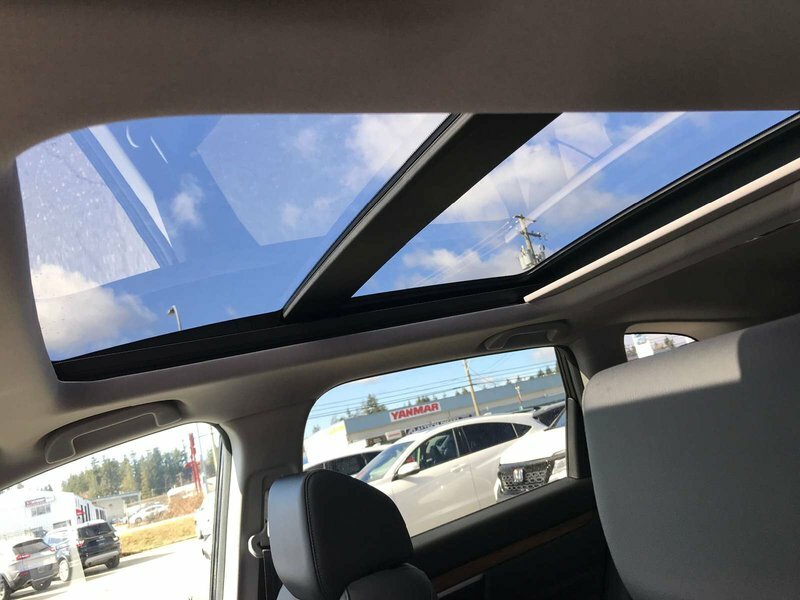 2019 Honda CR-V Touring - Demo - All Weather Mats, Undercoat! 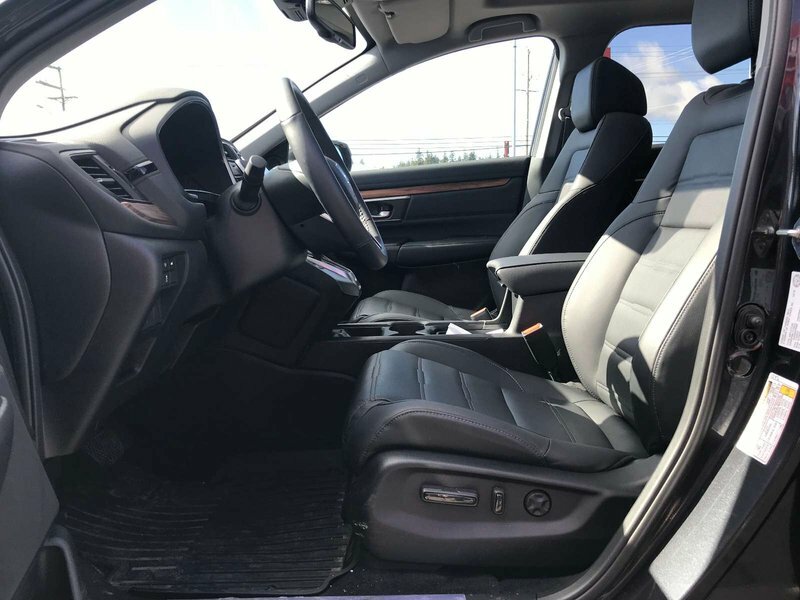 Are you ready to feel what it is like to drive Motor Trend’s Top SUV of the year for 2018? 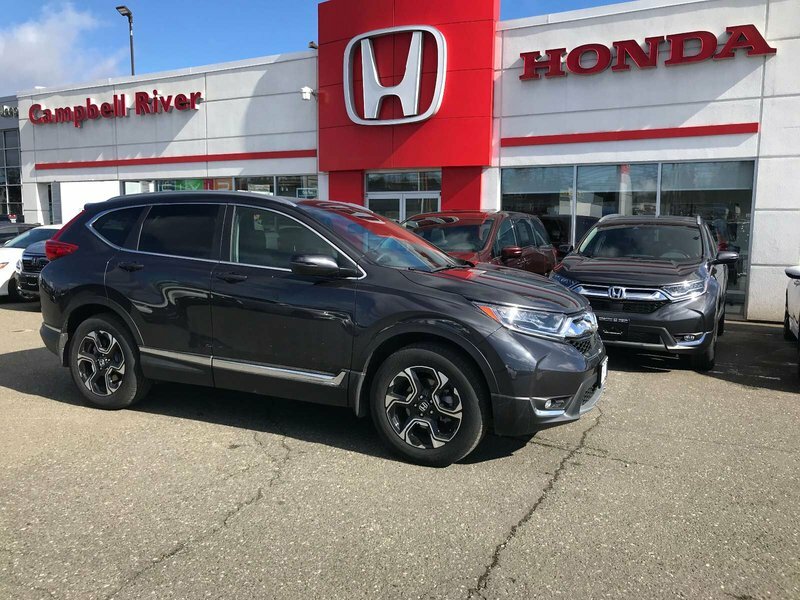 In the past, vehicles used to just be the jack-of-all trades, but not the CR-V, this SUV is the master of them. 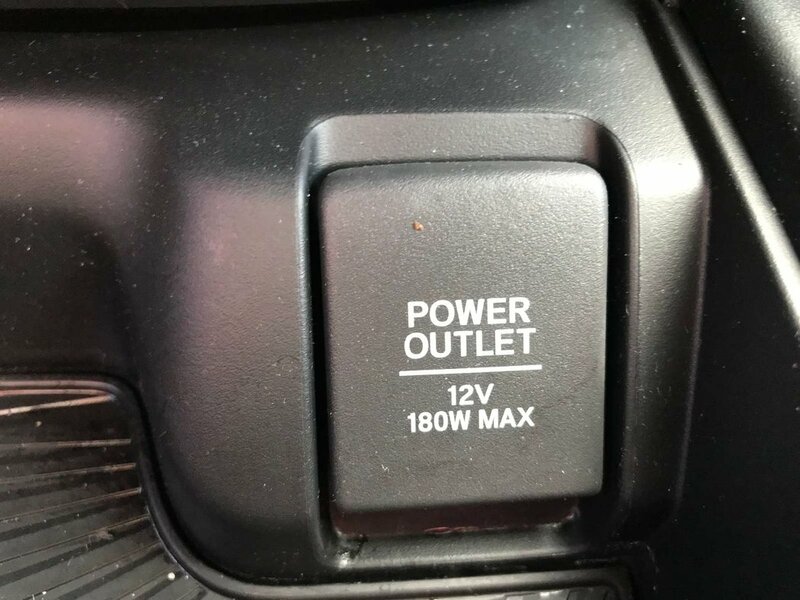 When you’re a person who does it all, you’ll need a vehicle that does as well. 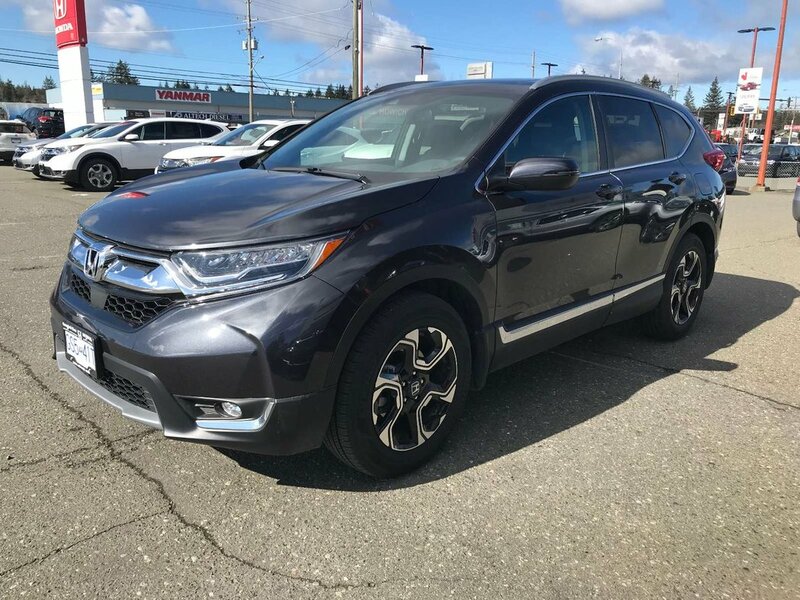 The CR-V blends practicality and desire for pure driving bliss for a result that is a showstopping package that is part form and function. 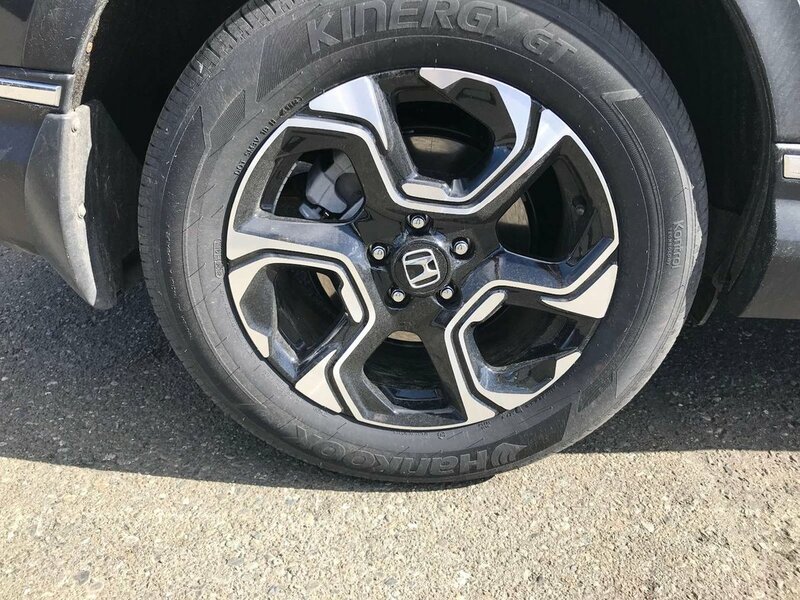 We’ve decided to take a sporty design with enough personality and jammed it with tons of innovative technologies and features. 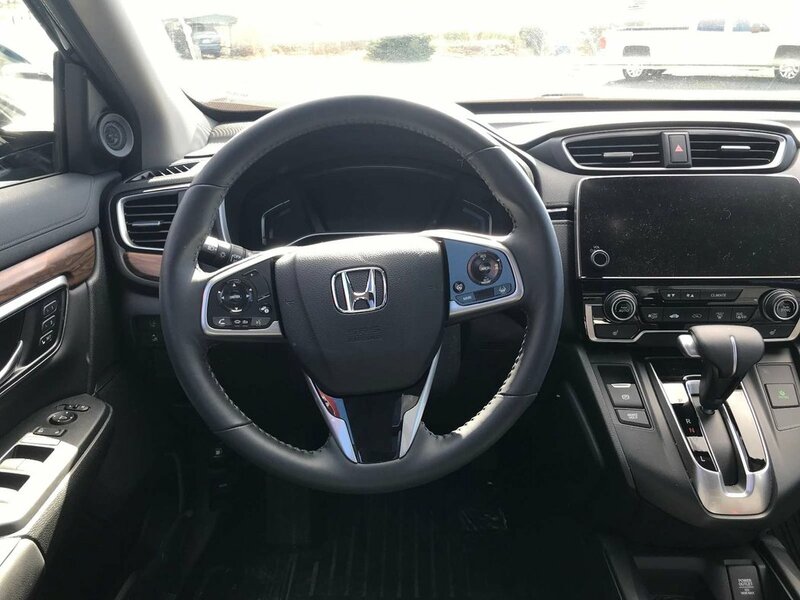 You’ll start to remember what it was like enjoy getting behind the wheel and driving with a turbocharged engine in the mix should guarantee that drivers will always be on the edge of their seats. 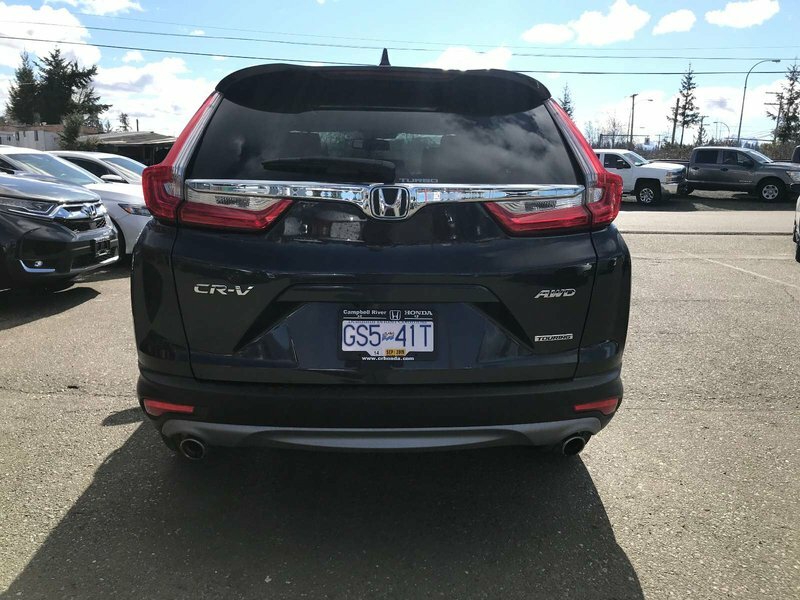 The 2019 CR-V combines strength on the outside with a luxurious feel on the inside, making it the total package in the industries most competitive segment. 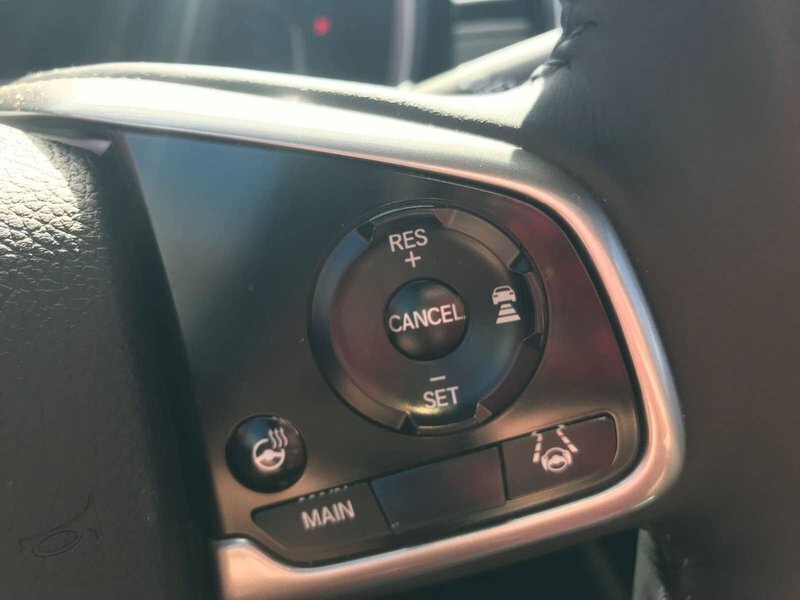 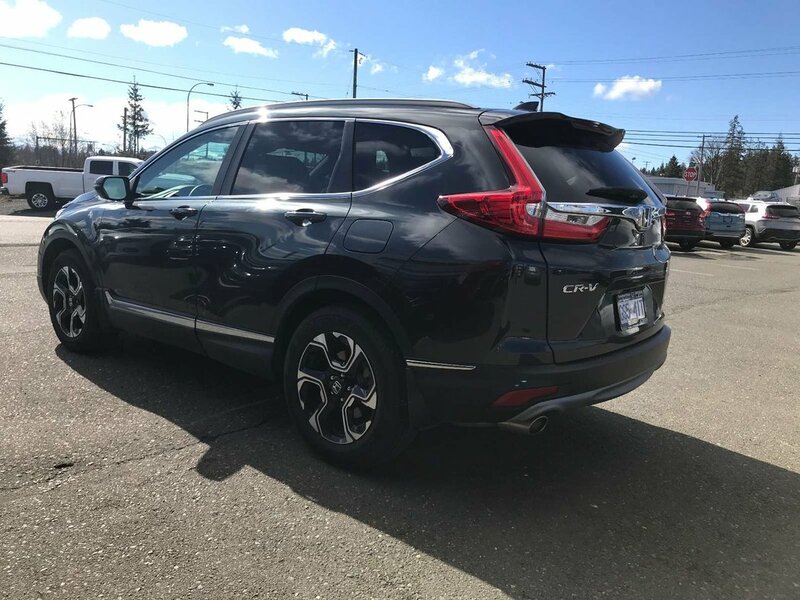 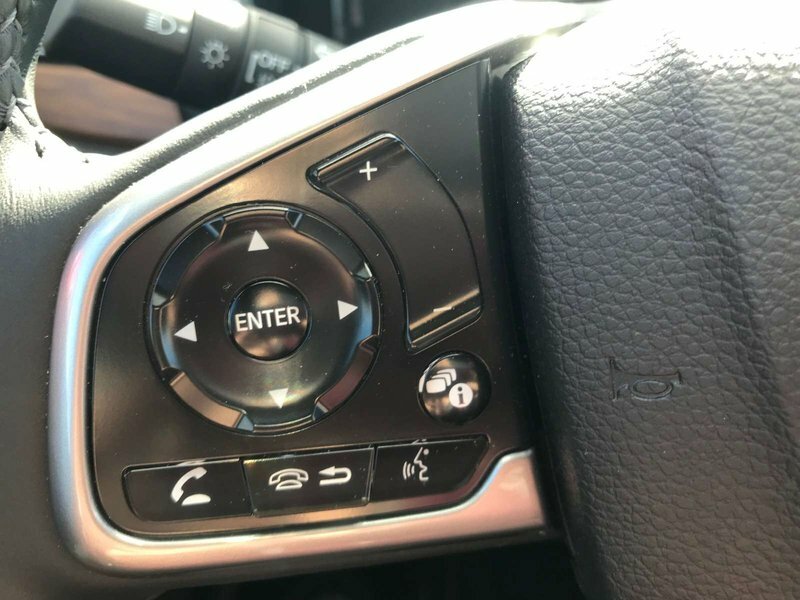 Standard features like proximity key entry with push button start and remote engine starter helps ensure your CR-V is ready to go before you are. 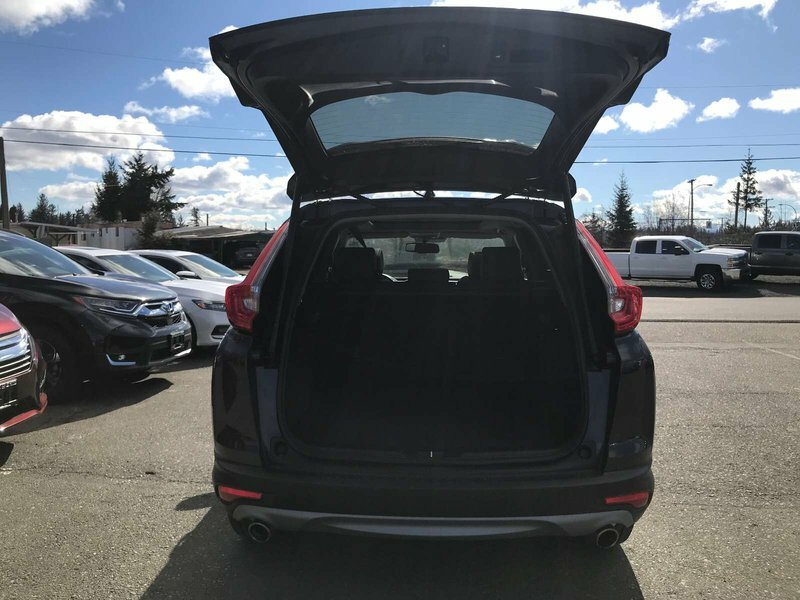 Don’t think that you have to sacrifice any luggage space when you are traveling with your CR-V, the easy to fold down 60/40 split rear seatbacks means no luggage will be too long or too wide for the drive. 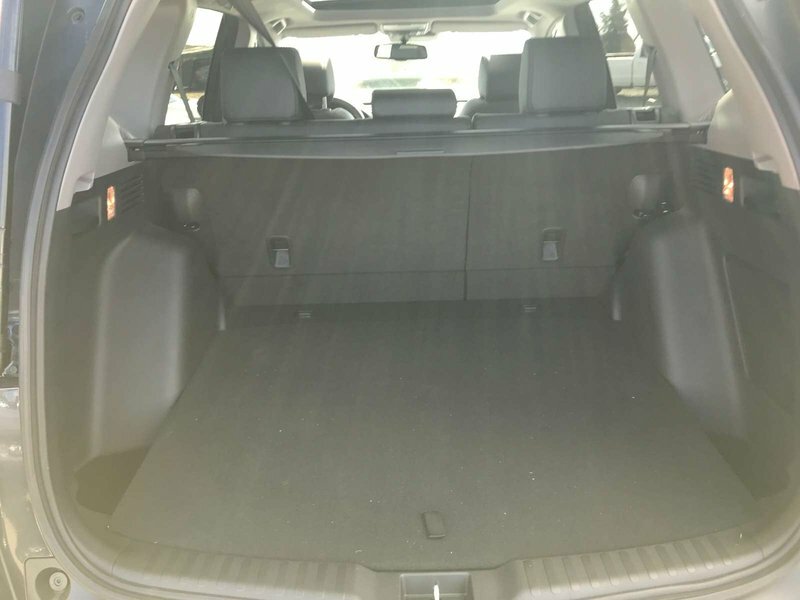 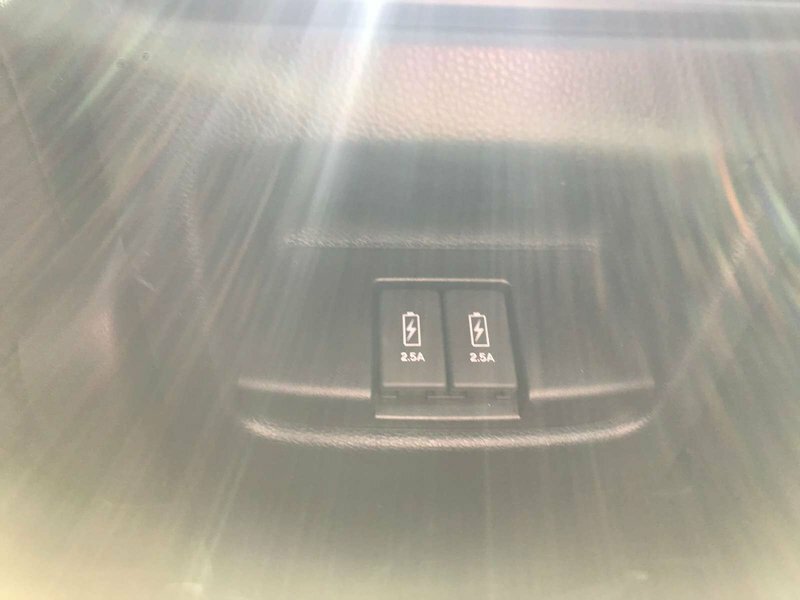 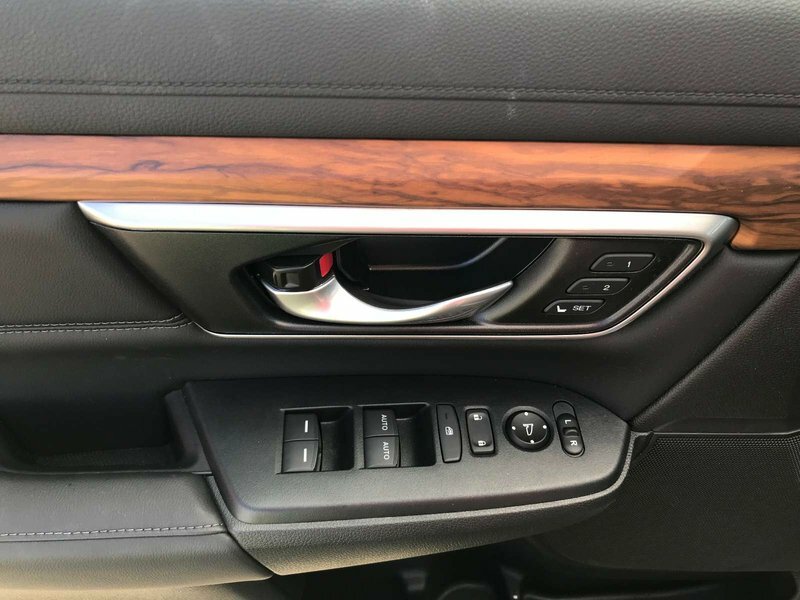 Plus, the luggage compartment has two level modes, full flat mode and capacity max mode that is designed to make sure that cargo of all shapes and sizes get where it needs to go in one piece. 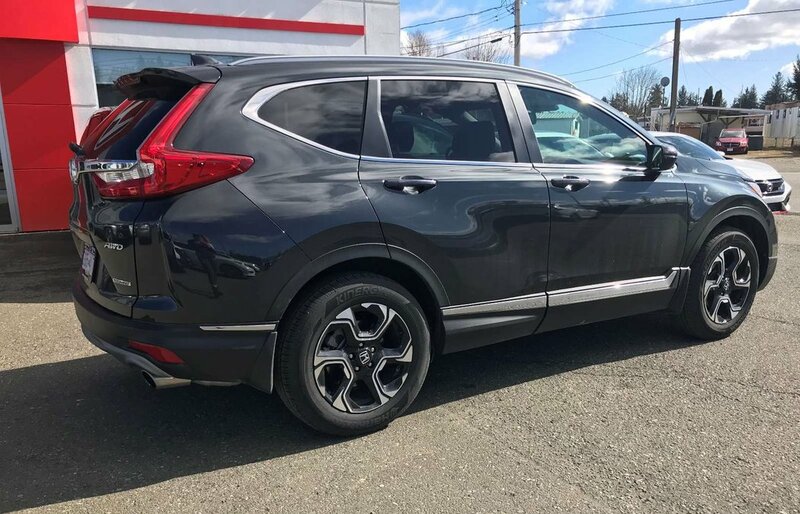 As said previously, in every category this CR-V doesn’t hold you back. 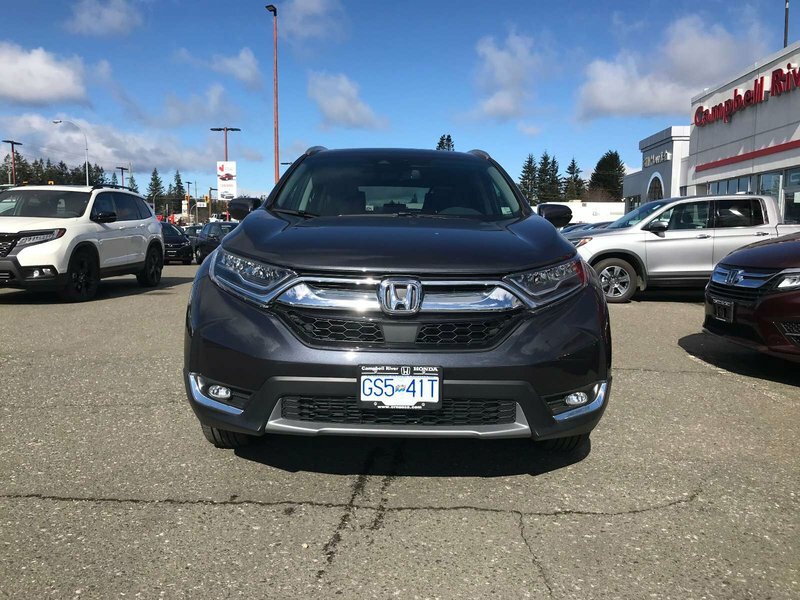 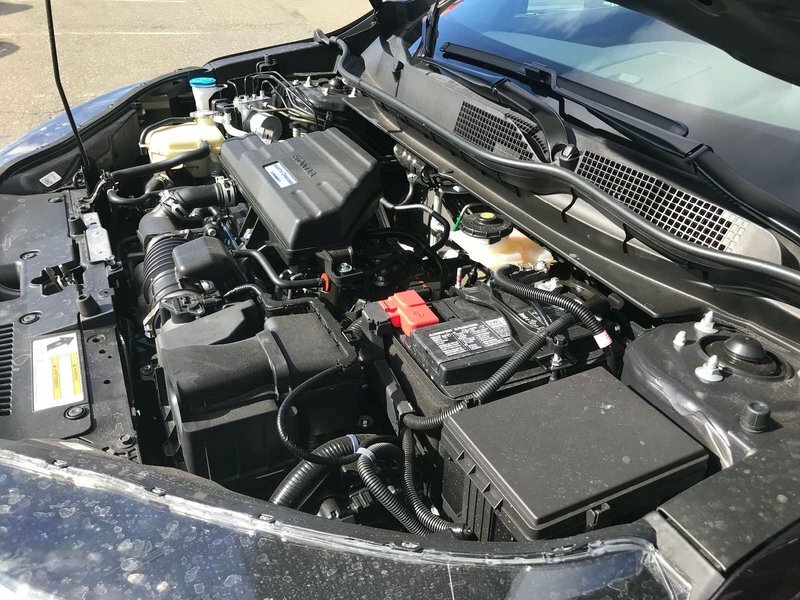 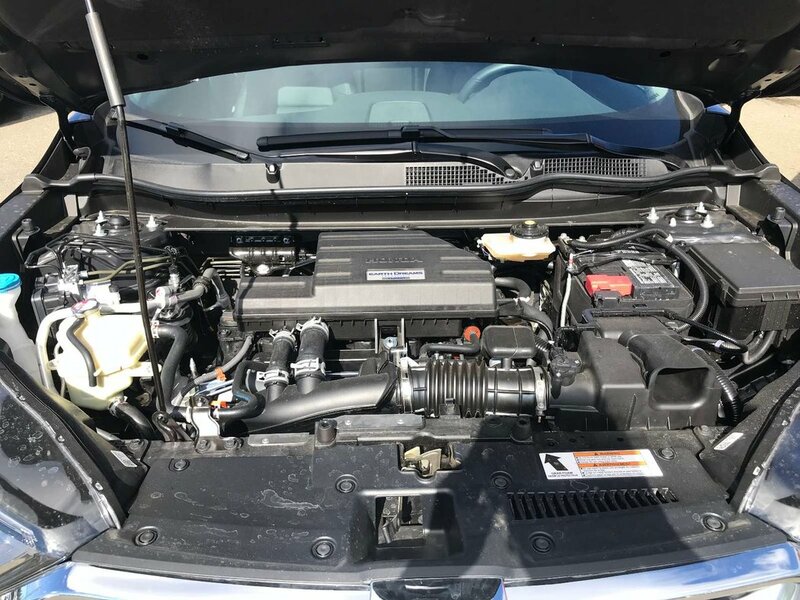 The 1.5-Litre, 16-valve, Direct Injection, DOHC, turbo-charged 4-cylinder gives the CR-V 190 horsepower and 179 lb.-ft of torque, while the continuously variable transmission keeps everything working smoothly. 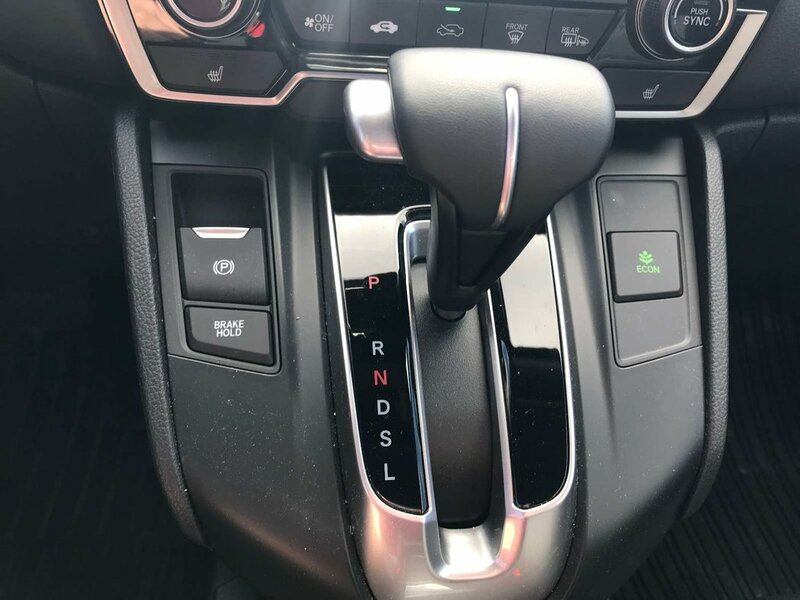 Tying everything together with the power using the traction of available Real Time AWD with Intelligent Control System to give you a stable and confident drive, no matter the road or conditions. 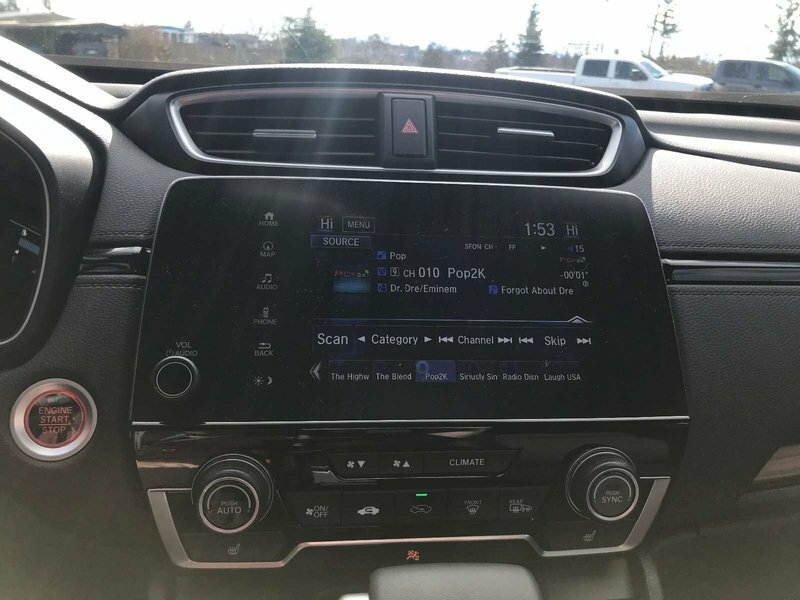 To keep your eyes on the road and away from your phone you’ll get Apple Car Play/Android Auto to play your music, read your texts to you, answer your calls, or make calls. 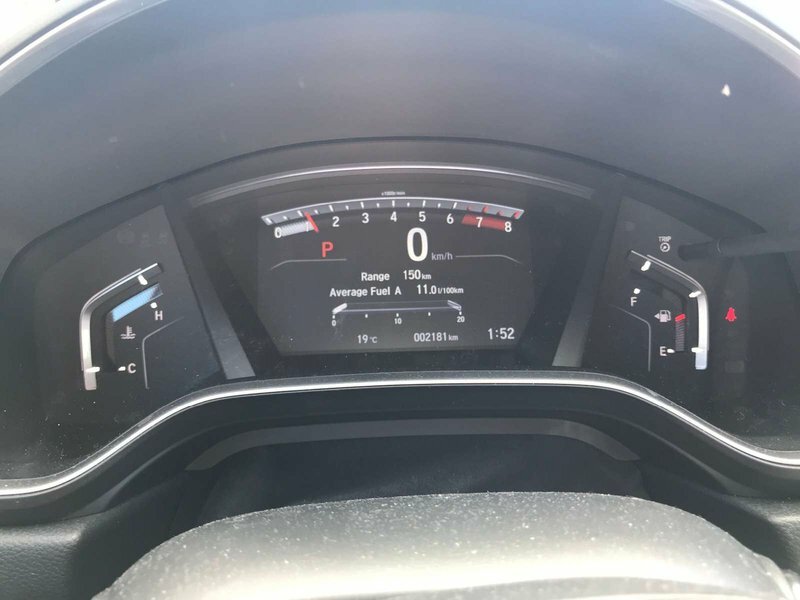 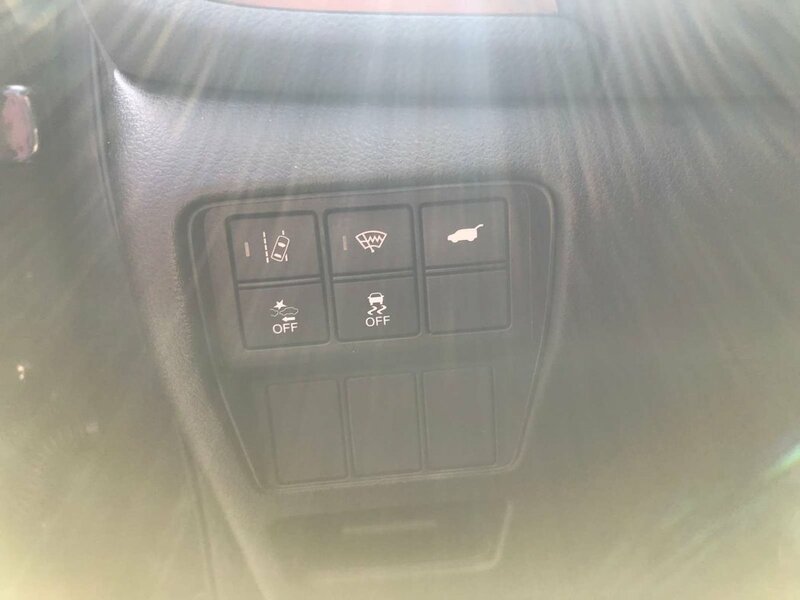 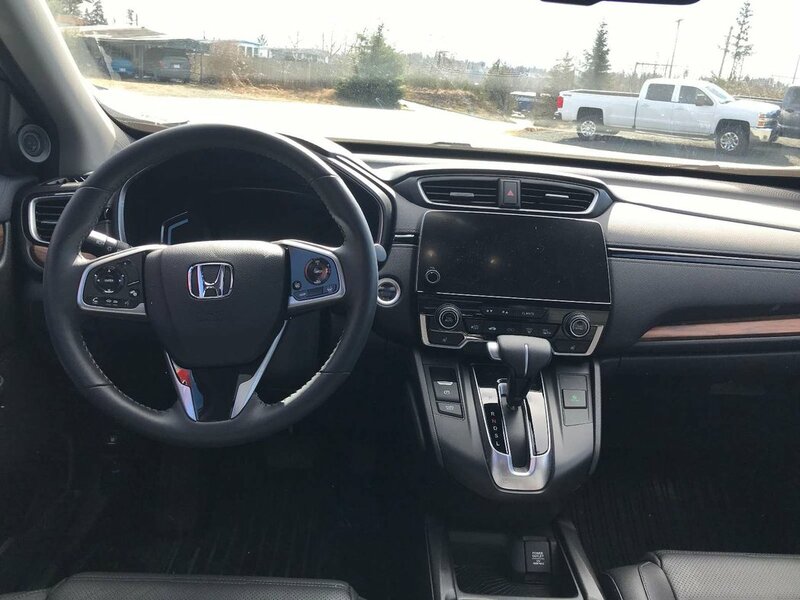 You’ll also have your phone with voice recognition at your fingertips with steering wheel mounted controls and Bluetooth with Honda Link Assist Automatic Emergency Response system if you happen to get into an accident. 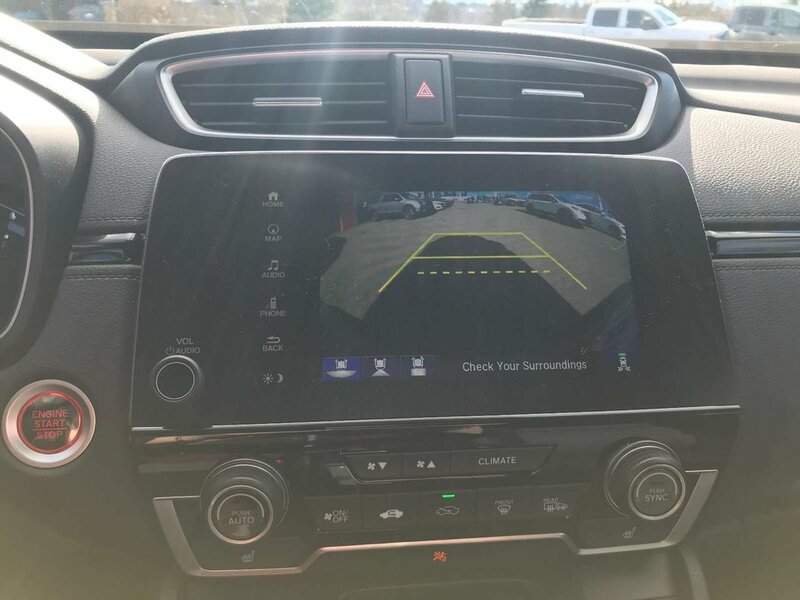 Know your exact position with multi-angle rear-view camera with dynamic guidelines.